Do you have decay in your teeth? Is there a visible gap between your front teeth? Do you have a broken or chipped tooth? Direct fillings where the cavities require a small amount of restorative material. The resin is packed in layers and set using a special light. 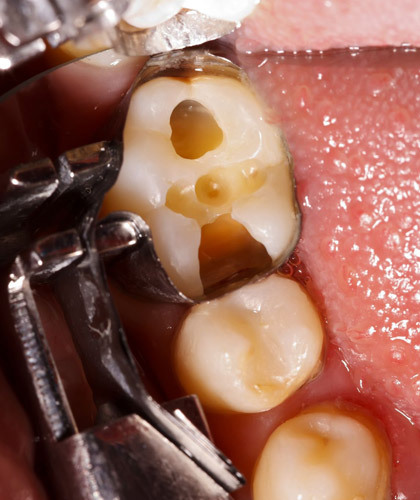 Semi-direct fillings involve repairing larger areas of the tooth. Layers of resin material are used and it is used to set outside the mouth. It is then bonded onto the tooth. 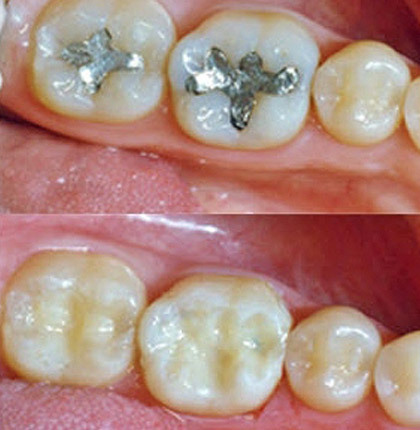 Indirect fillings are used when a large or complex restoration is required. 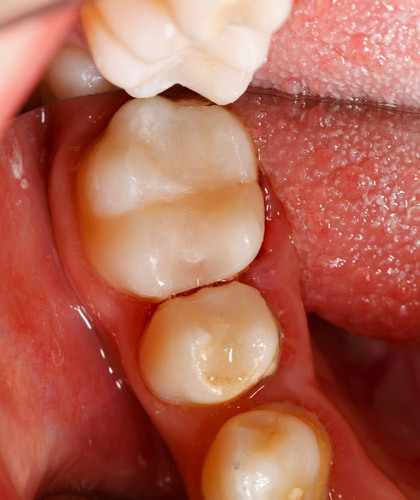 When there is not much tooth structure is left to fill, the restoration is fabricated and then placed onto the tooth. This type of filling requires multiple visits and it cannot be placed on the same day. 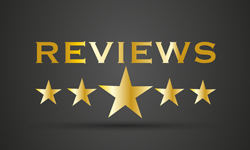 Visit us at Smile360 Family Dentistry and Dr Niraj Shah/Dr Megha Shah will be able to explain the appropriate options and help you to achieve a healthy-looking smile.